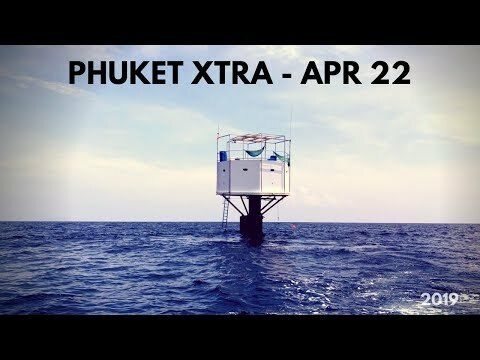 PHUKET: It is may be the wet season but this also means that surf’s up off Phuket. What a great time to get out in the waves and learn to surf. One of the better known surf schools on the island is Skyla’s Beach House, located at the Bliss Beach Club on Bangtao Beach. 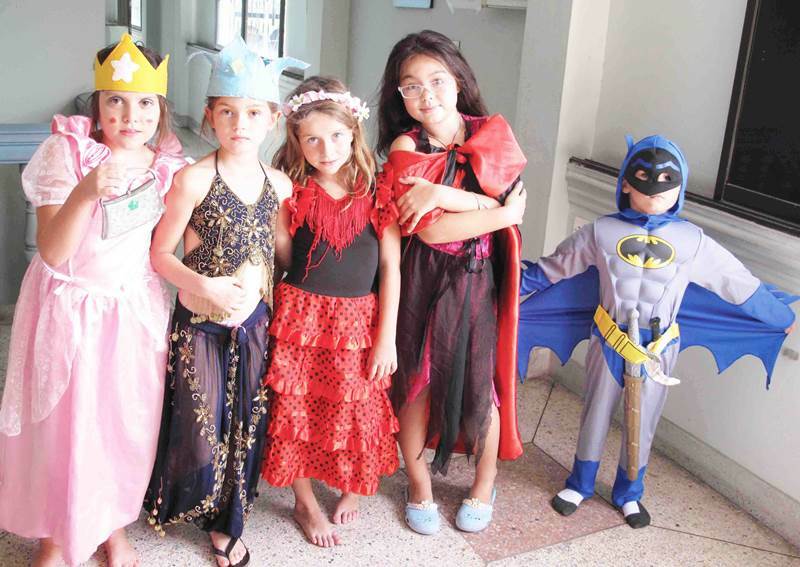 PHUKET: Headstart International School was the only international school, among 70 Thai language schools that entered the Phuket Academic Inter School Competition on the 7-8 of September. 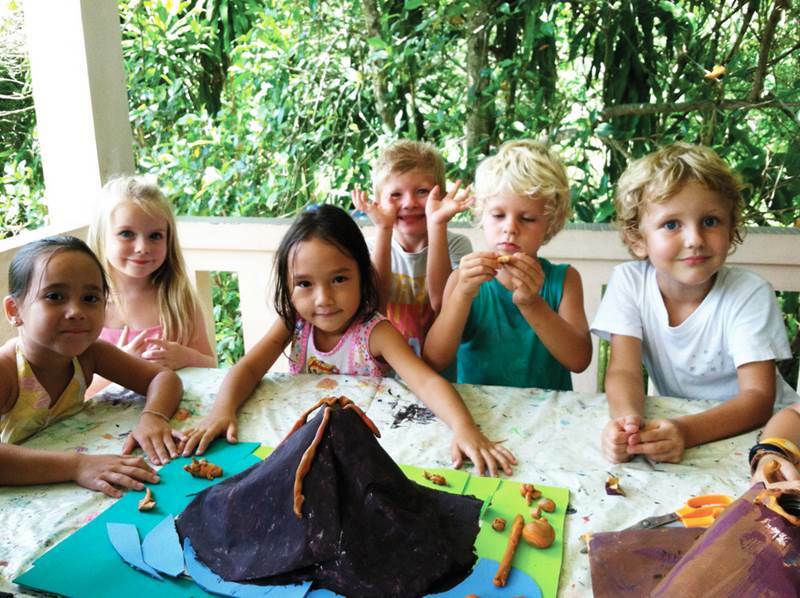 PHUKET: Former PIADS teachers Celi Harper and Huw Roberts opened the school gates to Phuket’s latest international school, GECKO School, on their first ever day of term on August 26. 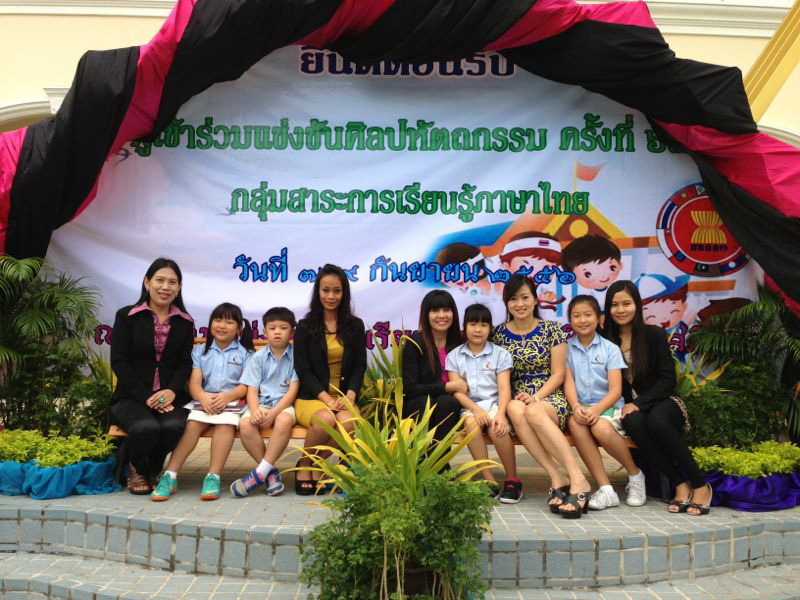 PHUKET: The Shining Stars School in Kamala had its first day of the new school term on September 2. 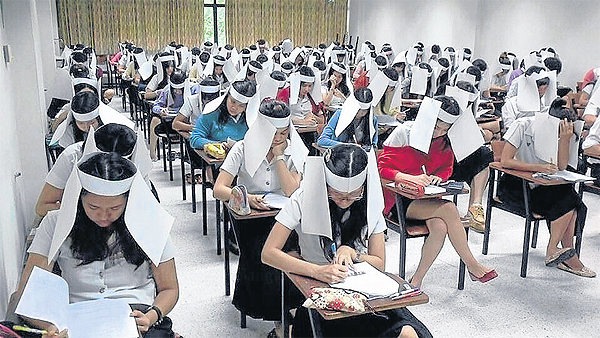 BANGKOK: Kasetsart University's agro-industry faculty has decided to end the use of paper blinker- hats intended to prevent students cheating during exams, even though the hats were designed by students who were willing to wear them. 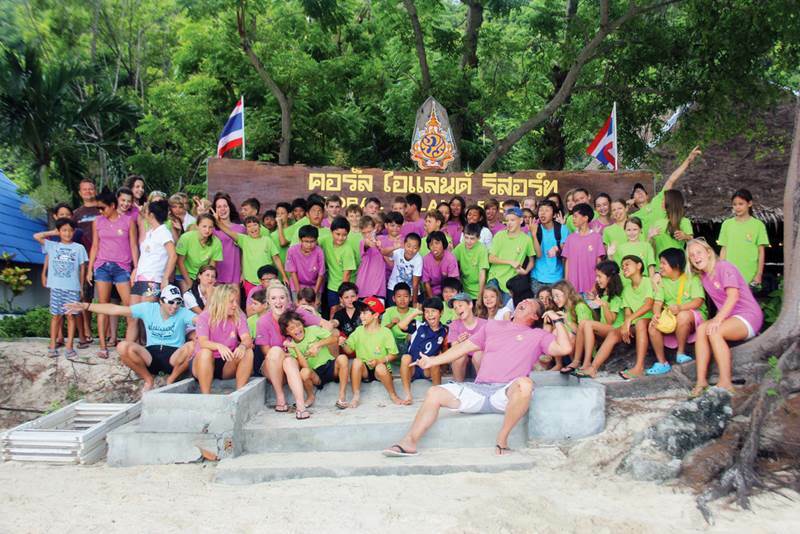 PHUKET: It’s all been fun and games at the 15th annual July Summer Holiday Camp at the British International School Phuket. 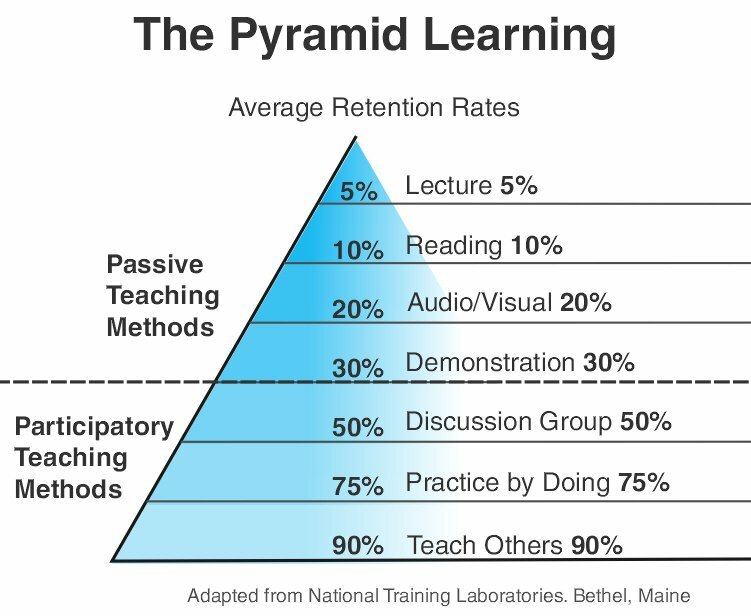 PHUKET: The Learning Pyramid is essentially the real world classroom corollary to the theoretical world of neurophysiology. PHUKET: Leaving the sanctity and security of high school is arguably one of the biggest steps that a person can take. 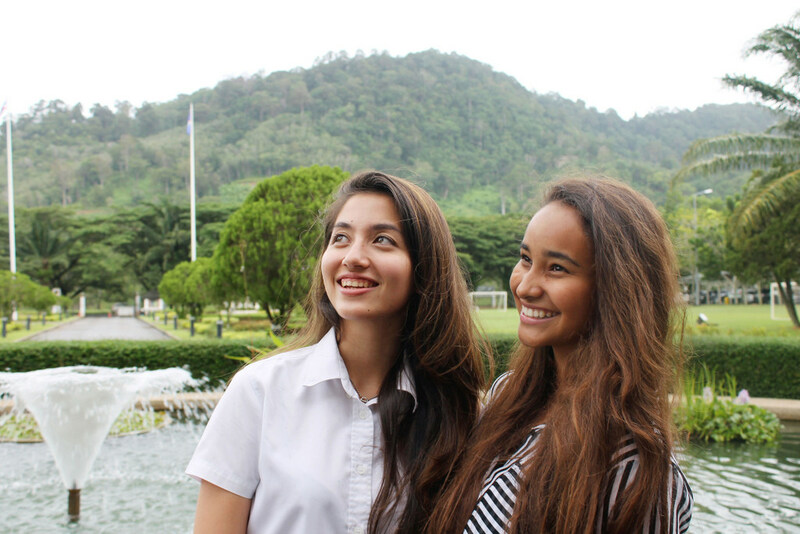 For recent British International School, Phuket graduates Natacha Kitchakorn and Charlotte Trudghill, it is one that will be done with trepidation, but also a good deal of confidence. 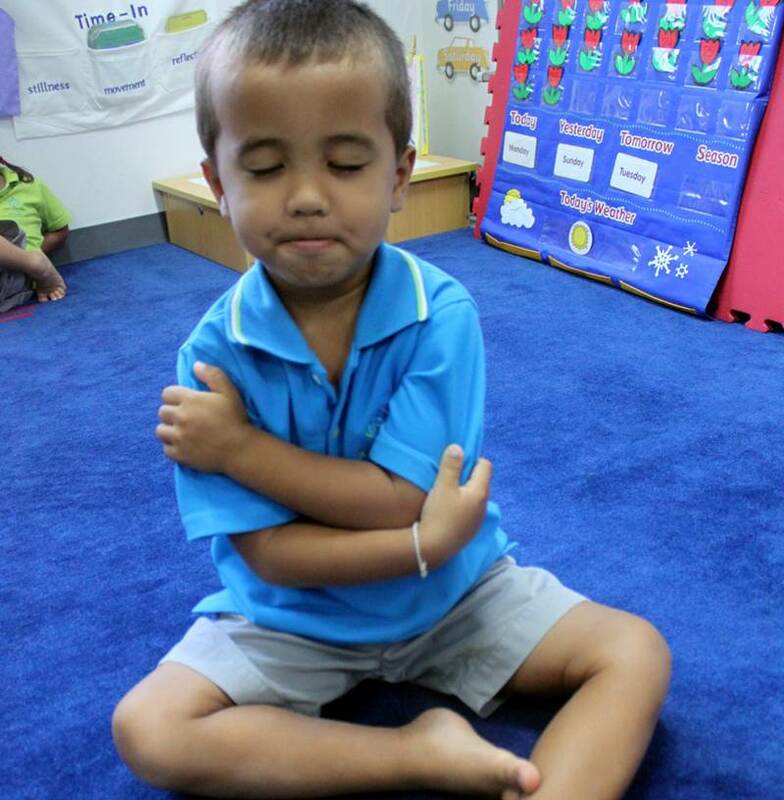 PHUKET: Inherent in the philosophy of the International Baccalaureate programmes is the focus on developing responsible citizenship and creating a sustainable future. PHUKET: The newly formed Phuket Academy of Performing Arts (PAPA) will be running two new summer music camps on the island during school vacation. 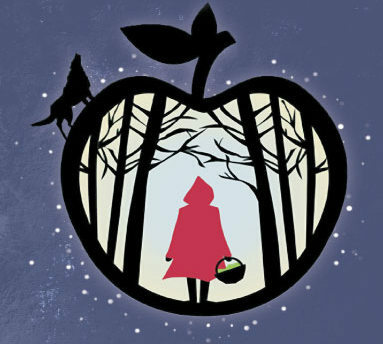 PHUKET: The Kajonkiet International School Phuket (KISP) End of Year Show – Red Riding Hood in Fairyland – will be held at the Phuket Merlin Hotel in Phuket Town on Friday June 28 at 6.30pm. 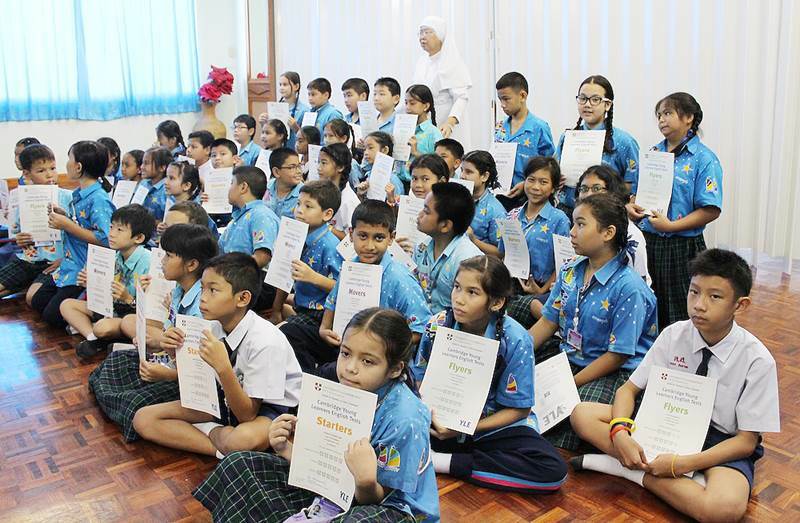 PHUKET: Students at Darasamuth Phuket School were presented with certificates to celebrate their Cambridge Young Learner exam successes on June 7. 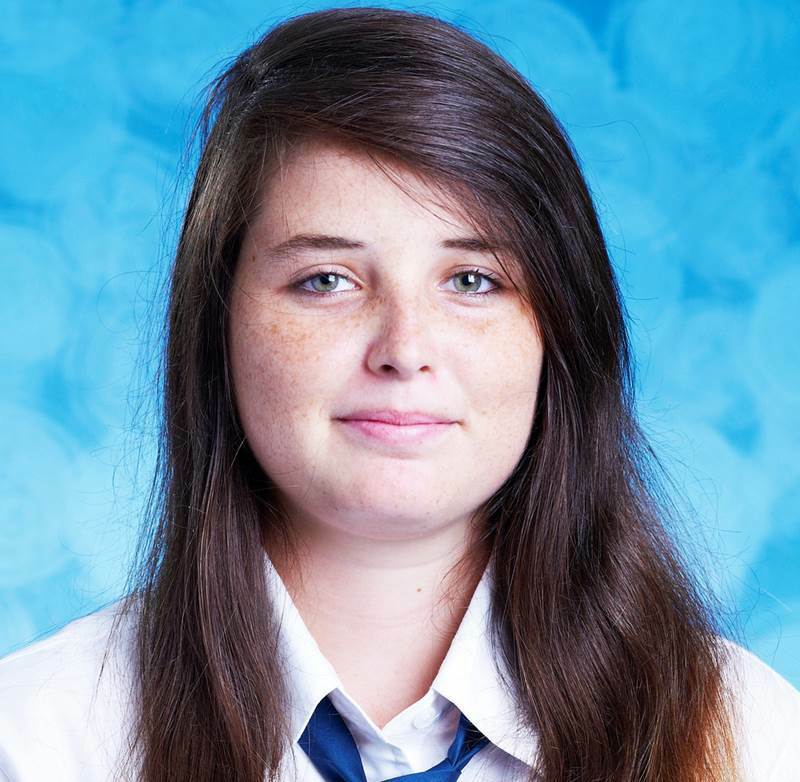 PHUKET: Seventeen-year-old Josie Ann Paul from British International School Phuket won the Secondary FOBISSEA (Federation of British International Schools in South East Asia) essay competition on May 17. Below is her winning entry. 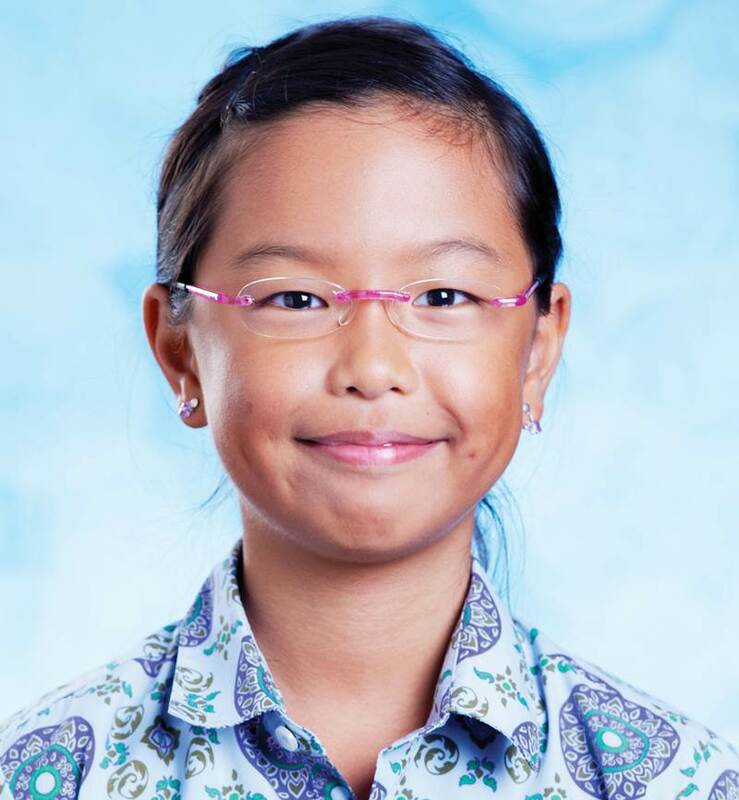 PHUKET: Nine-year-old Tiffany Yip Tym Yan from the British International School Phuket won the Primary FOBISSEA (Federation of British International Schools in South East Asia) essay competition on May 17. Here is her winning entry. PHUKET: Purpose built facilities, including the use of facilities at the world famous Thanyapura Sports and Leisure Centre, currently enable the Phuket International Academy Day School (PIADS), which is a not-for-profit Thanyapura affiliate, situated in the beautiful northern part of Phuket, to have world class facilities for subject areas such as physical education and science. PHUKET: Congratulations go to three children from HeadStart International School, who all received prizes at the Phunaka Golf Club Phuket Junior Golf Club in Chalong on May 11. Kiki from Year 5 was the winner of Class D, while Mimi and Nick were Runners Up in Class C and E respectively. 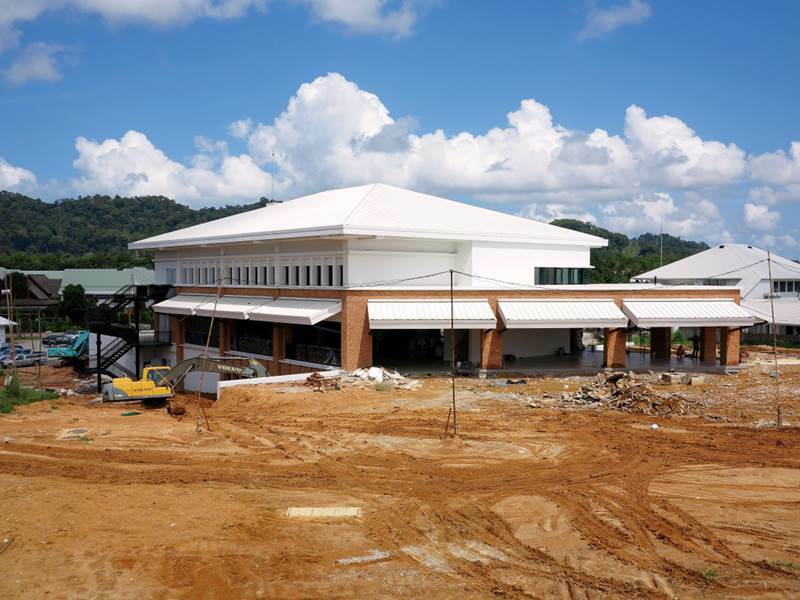 PHUKET: The British International School, Phuket (BISP) is holding a Secondary School Induction Week from Monday, May 27 to Friday, May 31. 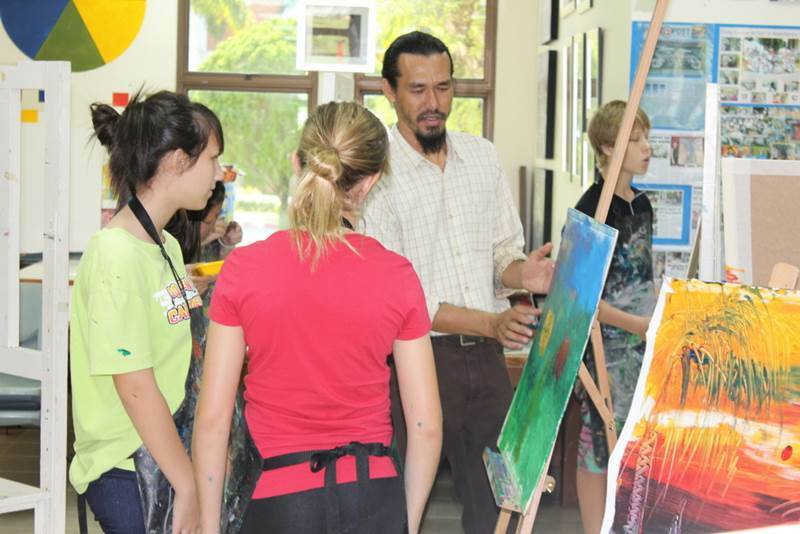 PHUKET: Art students from the British International School Phuket (BISP) joined intensive hands-on workshops from three different professional artists during the annual Artist in Residence Week from April 29 to May 3. 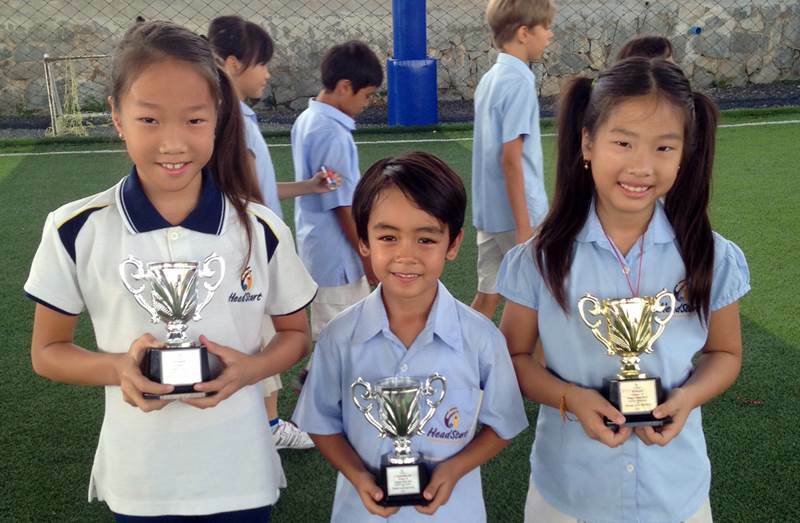 PHUKET: Kajonkiet International School’s (KIS) recently held Sports Day was an opportunity to introduce their ‘House System’.